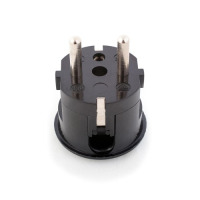 CP1 converter plug converts the 2 pin Euro plug to the UK BS1363 system. 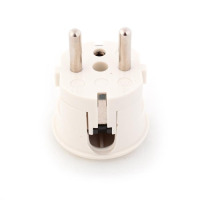 Designed to accept all variations of Euro plug including filtered types. 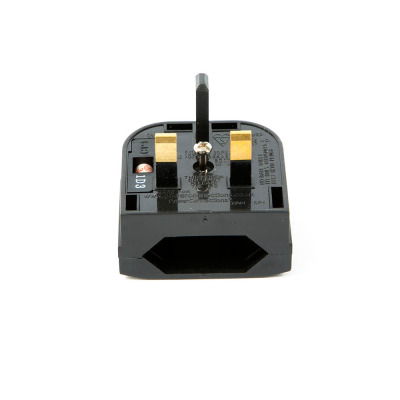 Safe and reliable (BS1362 approved) connection first time and every time. Save time and effort on assembly, simply slide in and fully tighten the screw. 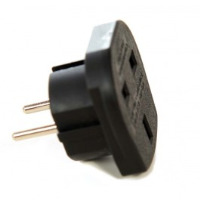 The CP1 converter plug converts the 2 pin Euro plug to the UK BS1363 system. 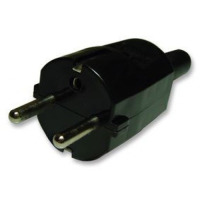 Designed to accept all variations of Euro plug including filtered types. 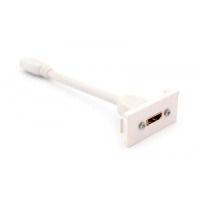 Safe and reliable connection first time and every time. Save time and effort on assembly, simply slide in and fully tighten the screw. 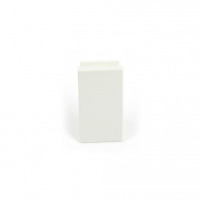 5 Amp BS1362 approved fuse with standard screw. Please note: After fully assembling, a 'pull test' safety check is recommended.